Vangelis. Electronic music commemorating the Rosetta space mission. Decca 5700631. Vangelis. Yes, that Vangelis is back. Not that he's ever left. The fellow who gave us the soundtracks for Cosmos, Blade Runner, Chariots of Fire, The Bounty, Alexander, El Greco, and many more has returned with another album of electronic music, this time honoring the European Space Agency's Rosetta space mission. If you think Vangelis's music is beginning to sound a lot the same to you, though, don't feel bad; there are at least two of us who feel that way. 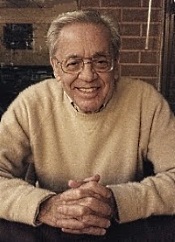 Evangelos Odysseas Papathanassiou (b. 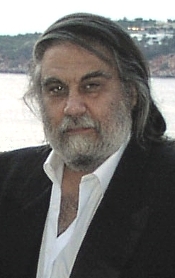 1943), better known by his professional name, Vangelis, is a Greek composer of, according to Wikipedia, "electronic, progressive, ambient, jazz, and orchestral music." 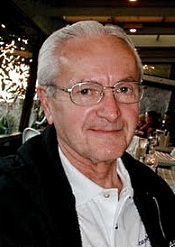 Mostly, I suppose, we know him for his electronic, synthesizer work, much of which is fascinating, especially when accompanying motion pictures. Taken alone, however, it may sound a bit too spacey and New Age for some listeners, although Vangelis himself denies such a categorization, saying New Age material "gave the opportunity for untalented people to make very boring music." Whatever the case, for me a single listening session with Rosetta was enough, and I'm not sure I'll be going back to it again too often. But, obviously, all music is a very personal preference, and, as Vangelis points out, music can be "one of the greatest forces in the universe." Very true. And whether Rosetta turns out to be such force, you'll have to decide for yourself. The European Space Agency (ESA) launched their Rosetta Mission in 2004, naming it after the Rosetta Stone, inscriptions on an ancient stone that led to the modern translation of Egyptian hieroglyphs. The goal of the mission was to do a detailed study of comet 67P/Churyumov–Gerasimenko, and the spacecraft ended its calling by actually landing on the comet. 10. "Mission Accomplie (Rosetta's Waltz)"
13. "Return to the Void"
Vangelis understands that music about an unmanned space probe needs to convey a number of things, including the human emotions of the people who sent it up there in the first place. 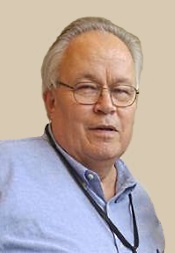 So, his music conveys plenty of atmosphere, majesty, suspense, and thrills. Most of all, though, it conveys a feeling for the vastness of space, the isolation, the desolation, and the loneliness, even though no one is aboard the spacecraft. The only problem with this is, as I suggested earlier, that a little can go a long way, and after the first few of the album's tracks I had the feeling I had heard it all before. Anyway, my own favorite tracks included the first one, "Origins," for its depiction of the grandeur of space and the splendor of the mission; the fourth track, "Exo Genesis," for its quiet restraint; the fifth, "Celestial Whispers," for its placid calm; the eighth track, "Rosetta," for its lovely melody, which sounds familiar but is hard to place; then "Perihelion" for its insistent rhythms; and the final track, "Return to the Void," for its otherworldly moods. One minor qualm: Decca chose to package the disc in a rather cheap folded cardboard layout, with a small booklet in the front sleeve and the CD in the rear. Either you have to shake the disc out of the sleeve, or you have to use your fingers to pry it loose. Either way, you risk scratching the disc surface or getting your fingerprints on it. Neither is a good idea. 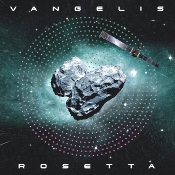 Vangelis composed, arranged, produced, and performed the music; Philippe Colonna engineered the album; and Decca released it in 2016 to coincide with the completion of the Rosetta Mission. In order for music like Vangelis's to work properly, it needs a full-scale, big-time sonic production, and that's what it gets here. The sound is wide ranging, with plenty of deep bass and shimmering highs; it's clear and vibrant; and it's quite dynamic, providing all the ambiance and impact it needs. 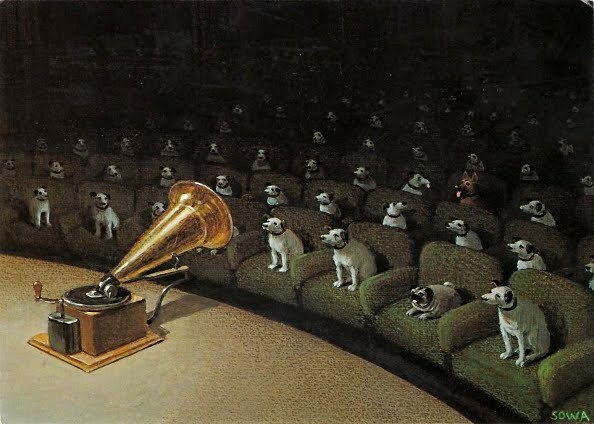 The sound itself is fun to listen to.